Pink Floyd’s first UK Number 1 album, this was the band’s first recording with an orchestra. 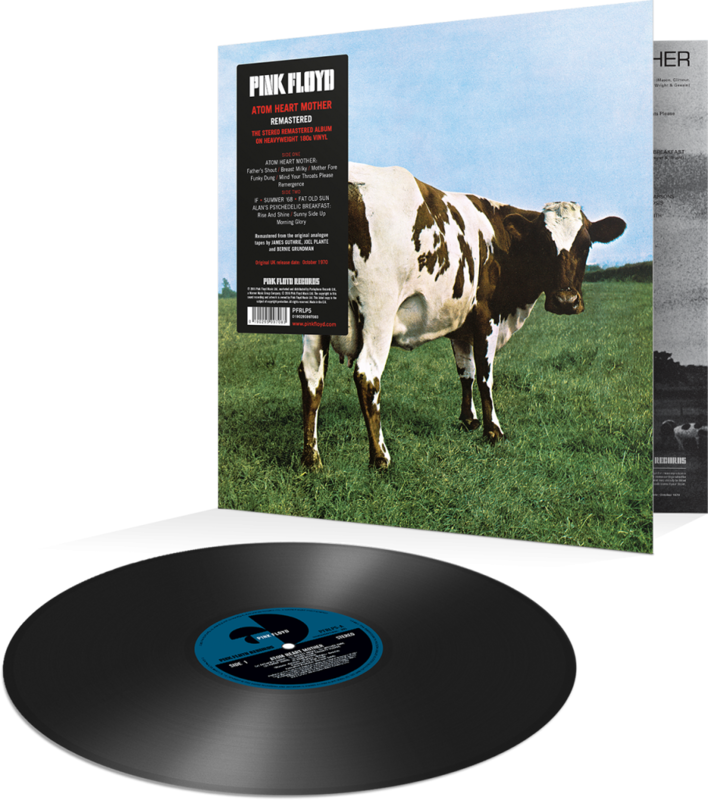 Title track, the Atom Heart Mother Suite, takes up a full side of the LP, while other tracks include If and Fat Old Sun. Gatefold sleeve.